I am and always have been pro-life. Police and first responders are heroes in our communities. We must support them, encourage increased and more effective training, and provide the resources they need to do their job. I have been endorsed by several DA’s and sheriffs as the law and order candidate because of my lifelong track record of supporting and engaging law enforcement. That will not change. As your Congressman, I will continue to support our law enforcement and fight for the support that they need to do their jobs and keep us safe. I am a product of Louisiana public schools and LSU Law School. We cannot forget that public education is a bedrock of our democracy. Teachers, administrators, parents and students must be listened to and supported. Local control is the best because every area has different challenges. As your Congressman, I will fight to keep the future of our children in your hands, not the hands of a Washington bureaucrat. In Louisiana, we understand that energy is a vital industry and must be promoted and supported by government. We also see the impact of poor national environmental policies on our coastline and levy system. These are not opposing issues. We can work to both support our energy industry and protect our environment. As your Congressman, I will fight for both the oil and gas industry and for common sense environmental policies that will protect our people and our state. Women and men should be paid the same wage for the same work. Those who work should be paid a wage that allows them to provide for their families while still leaving room for small business to grow. And discrimination has no place in the American economy.  As your Congressman, I will support equal opportunity, fair wages, and equal pay for all. The Constitution of the United States recognizes the right of law-abiding citizens to keep and bear arms. As a foundational principle of our country, the Second Amendment enshrines this right in clear, unequivocal language: “The right of the People to keep and bear arms shall not be infringed.” As a life long hunter, I believe that this right is important and should be protected. The Second Amendment clearly protects our right to possess firearms in connection with a variety of legal activities including personal protection, hunting, and service in a militia. As your Congressman, I will not support legislation meant to curtail or infringe on this important right. America has always been a country of immigration. It is vital that we continue to attract the ingenuity and fresh ideas of the world while not compromising our safety, economy, or ideals. It is a fundamental responsibility of government to support industry and help the economy to grow. I’ve watched the pain of business men who have watched their dreams die in the downturn. I’ve seen plants closed, rigs stacked, and stores shut their doors. In Washington, I will fight for policies that will bring more jobs to our area. Manufacturing jobs are good jobs that promote a strong middle class. As your Congressman, I will promote policies that support US manufacturing. Our area is full of military bases that bring jobs and prosperity to our region. We are proud of our military and want to keep those bases open and strong. I stand for a strong military and for keeping Louisiana bases open and ready to support our country. I am and have always been for a balanced budget. Government is not the answer to every problem. We must emphasize job creation and restoring confidence in the economy. I oppose increased borrowing that will handicap future generations. However, I oppose a national budget that neglects to provide a safety net for the most vulnerable in our society. As your Congressman, I will fight for a budget that reflects Louisiana values and supports all the citizens of Louisiana. Our nation’s number one priority must be the safety and security of its borders and citizens. As your Congressman, I will support our military and every effort to keep America safe from both foreign and domestic threats. The oil and gas industry provide millions of jobs both directly and indirectly to the economy. Over reliance on foreign energy weakens America. I stand for supporting the oil and gas industry here at home and exploring sustainable energy options at the same time. Without roads and infrastructure, business cannot function and the safety of those in rural communities cannot be guaranteed. It is the responsibility of all levels of government to invest in rural communities and ensure that the infrastructure needed to keep American in business continues to exist. As your congressman, I will fight for federal dollars to fix our roads, expand our infrastructure, and ensure not just the safety but the growth of our area. Government should not be in the pocket of or just for big business. I believe in the power of small business to transform local communities and provide stable and strong jobs. 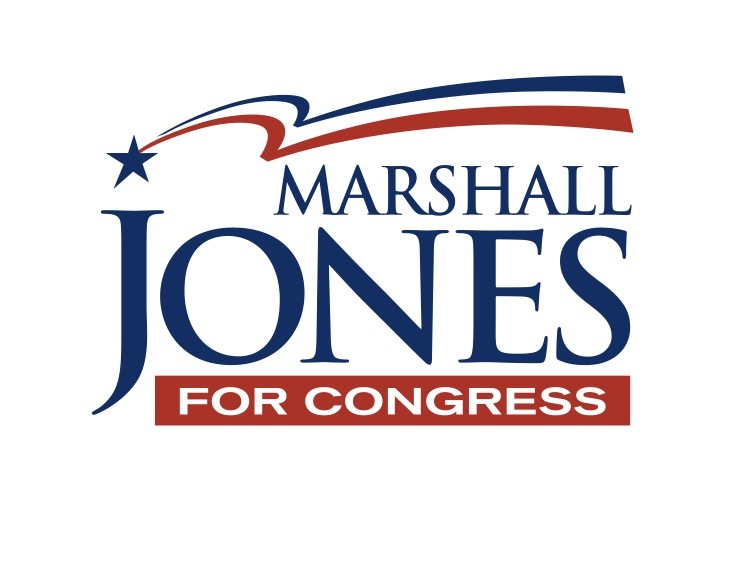 As your Congressman, I will fight for policies that support small business. For generations, Medicare and Social Security have been our nation’s solemn promises to our seniors: work hard, play by the rules, and we will make sure you get the health care and retirement security you earned when you need it most. I will not be walking back on these promises. Our veterans and their families deserve to be fully supported from healthcare to mental health services to assistance finding great jobs when they leave active service. As your Congressman, I will fight to ensure that we keep our promise to those that have supported us with their very lives. We have an obligation to provide a safety net for those most vulnerable in our society. We also have an obligation to move people from welfare rolls into jobs that will benefit society. As your Congressman, I will work to expand the economy and provide more jobs for our communities. No one who wants to work should be kept from providing for their families because of lack of opportunity.